The former telecom leader, Bharti Airtel has not put down its defence against its biggest competition Reliance Jio. The Sunil Bharti Mittal led telco has launched a Rs 449 prepaid tariff plan which is providing benefits which surpass the offering by Reliance Jio. To recall, the Reliance Jio plan of Rs 449 offers 136GB of data spread over a period of 91 days. Whereas the Bharti Airtel prepaid plan of Rs 449 offers 140GB data benefit divided as 2GB data per day for 70 days straight. However, Jio has a Rs 448 prepaid plan which provides the user 2GB data per day for 84 days. In addition to this new 2GB per day prepaid offer, Bharti Airtel also provides Rs 249 and Rs 499 prepaid plans. These two plans ship 2GB daily data to the subscribers for 28 days and 82 days respectively. Under this new prepaid plan, Airtel’s offering a total of 140GB for 70 days with the per GB value coming down to Rs 3.2. Airtel’s Rs 499 plan, in contrast, gives 2GB data per day for 82 days. As usual, there’s no limit for the voice calls usage though, unlike on Idea Cellular and Vodafone network. The SMS benefit is limited to 100 SMS per day, as per Trai’s regulations. 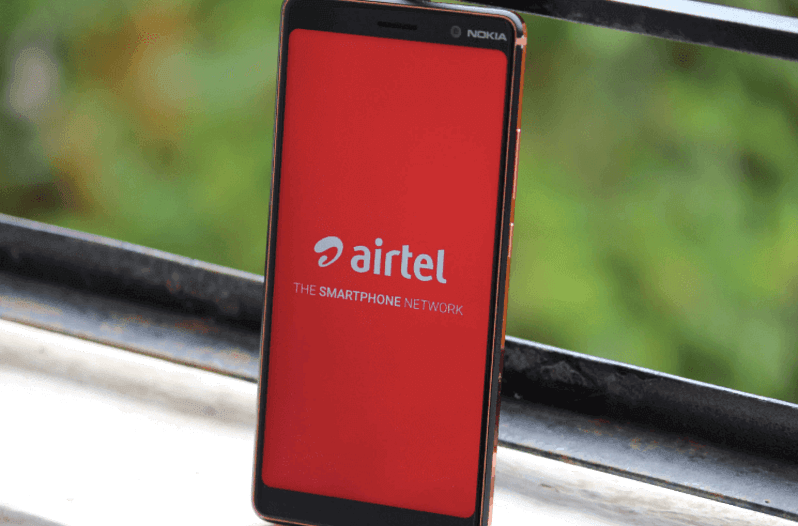 As mentioned, Airtel is still offering the Rs 448 prepaid plan which provides a user with 1.4GB data per day and the same unlimited voice calls, 100 SMS per day for 82 days. Having said that, Airtel now has three 2GB daily data plans of Rs 249, Rs 449 & Rs 499 and four 1.4GB daily data plans of Rs 199, Rs 399, Rs 448 & Rs 509. So the telco is unifying its tariff lineup to put it against Reliance Jio. For the unaware, Jio has both 1.5GB and 2GB daily data plans starting from just Rs 149. On the flip side, Airtel’s 1.4GB plan starts at Rs 199. Airtel also introduced a couple of 3GB daily data plans of Rs 349 and Rs 558 very recently. So finally Airtel is looking to unify its tariff lineup and the best part is the Rs 449 plan is an open market one. Comparing the tariff plans between Jio and Airtel, the Mukesh Ambani-owned telco has a Rs 448 prepaid plan that offers the user 2GB data per day, unlimited voice calls and 100 SMS per day for a period of 84 days. Airtel’s plan also gives the same data benefit, but Jio has an edge when it comes to the validity. Whatever, jio will always be 20% cheaper. But main concern in the net speed.